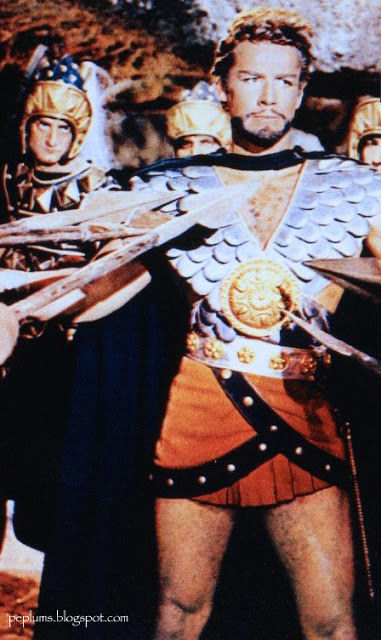 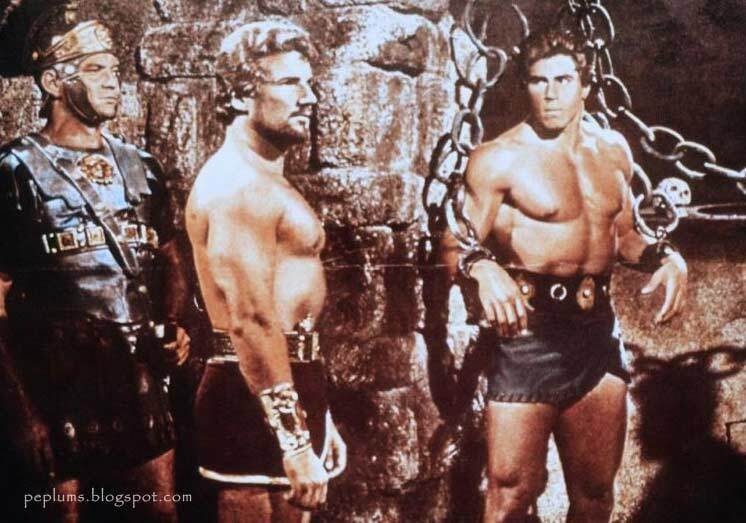 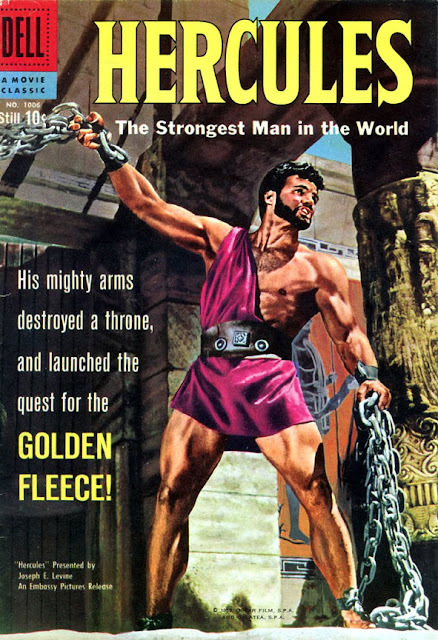 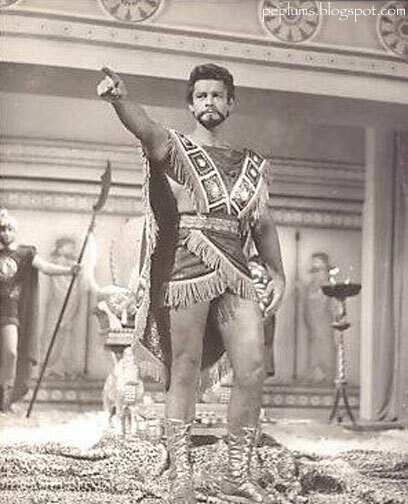 Steve Reeves is the KING of PEPLUM cinema. 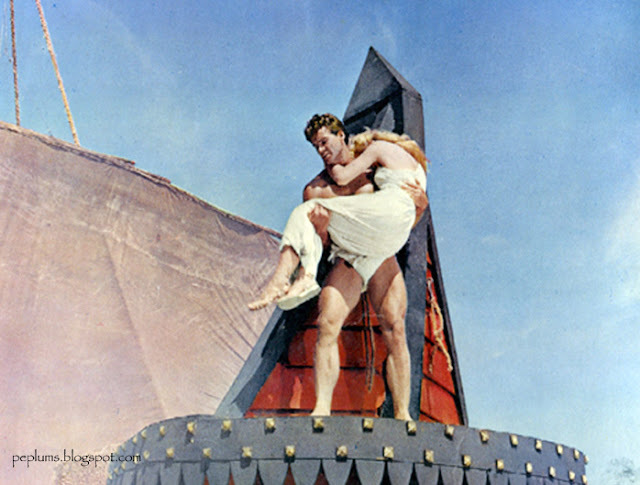 The success of HERCULES(1958) created a PEPLUM explosion and the genre wouldn't exist as it did and is today without him. Below: Steve in THE TROJAN HORSE(left) and HERCULES UNCHAINED. 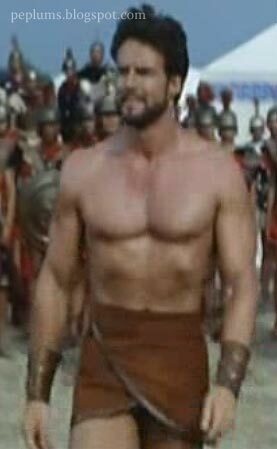 in HERCULES UNCHAINED. 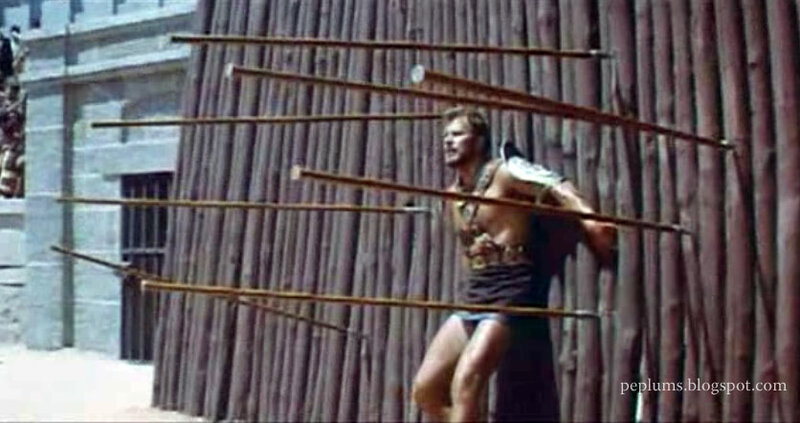 Love this shot. 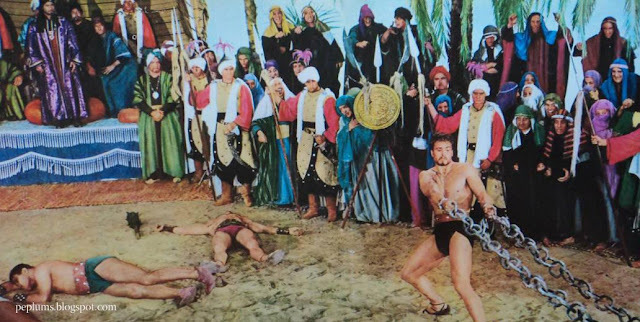 Steve in SANDOKAN THE PIRATE OF MALAYSIA. 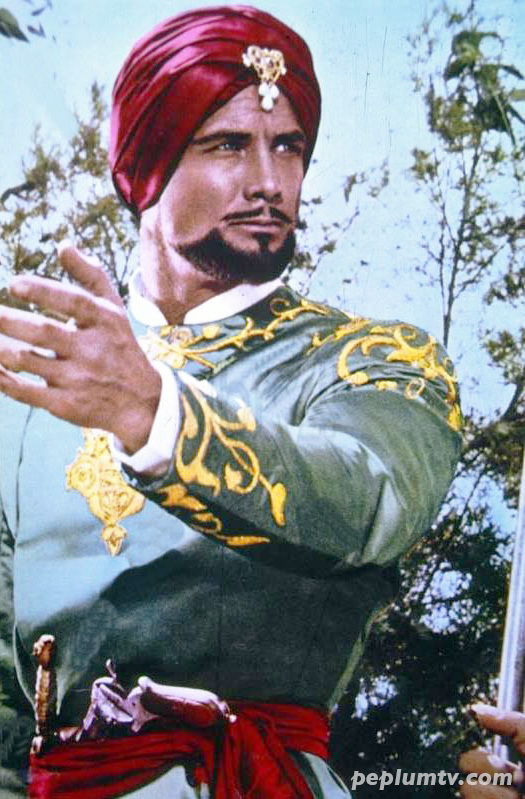 This is a rare case of a sequel being far superior to the original SANDOKAN THE GREAT. 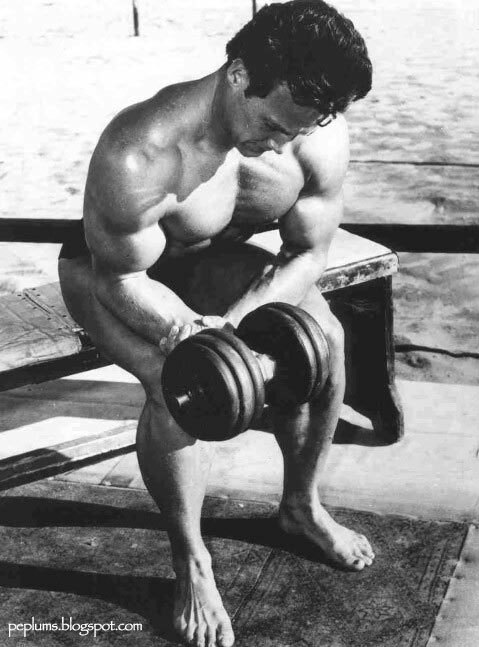 Steve has the most perfect profile. 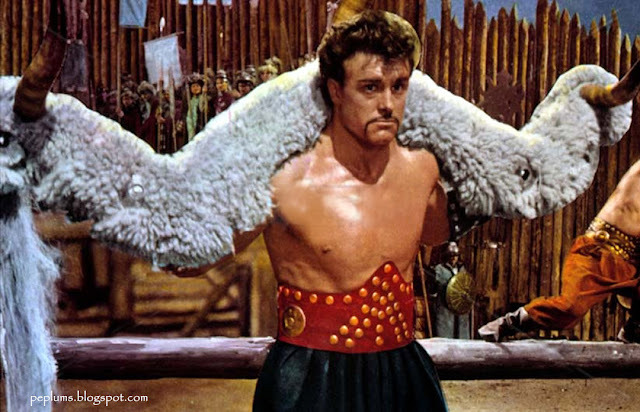 before retiring from cinema altogether. 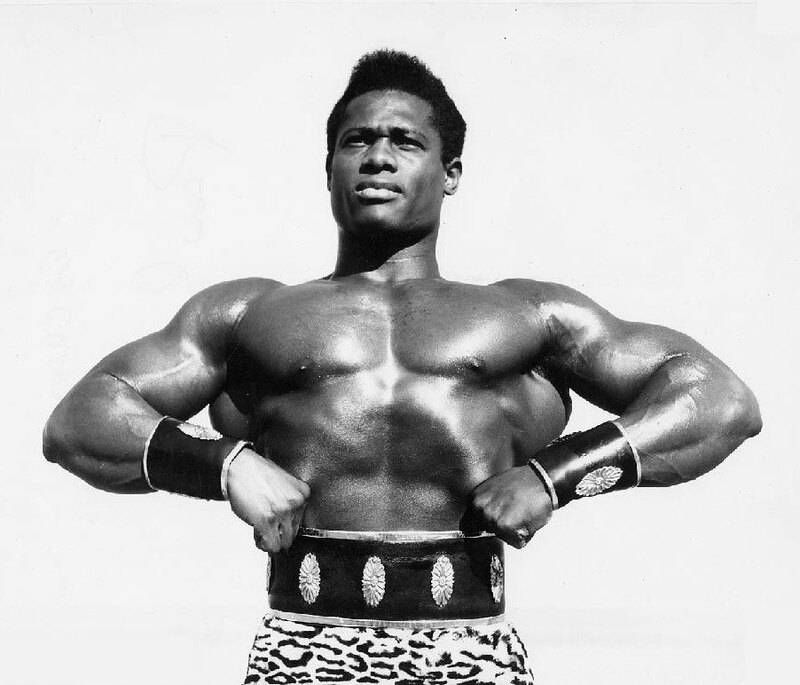 His presence in the genre is undeniable. 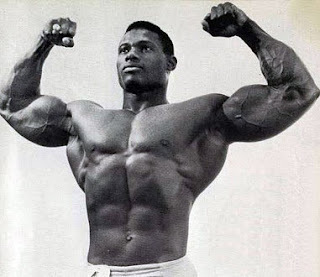 Mark Forest (real name Lou Degni) was a popular bodybuilder and physiques model before appearing in front of the camera in Europe. 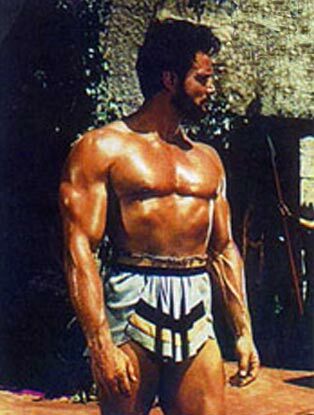 Underrated as an actor with a great physique, Mark made tons of Sword & Sandal films before retiring for good from the movies. 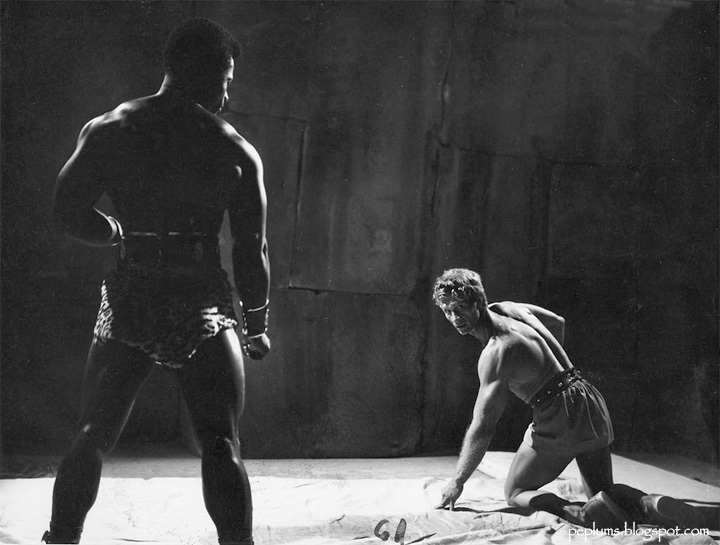 Great publicity shot from THE LION OF THEBES, one of his best PEPLUM films. 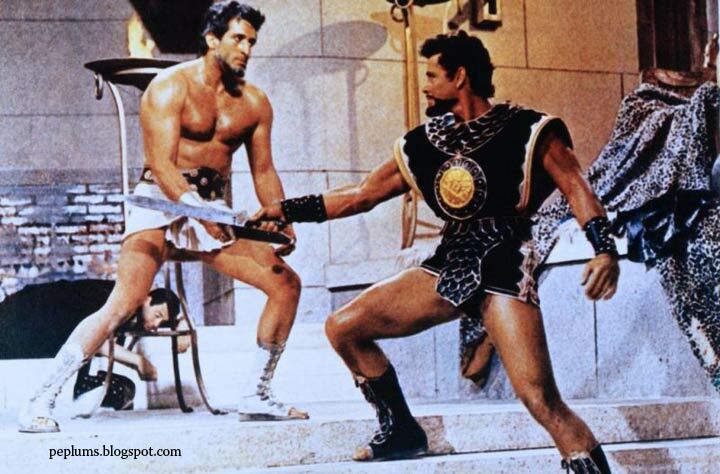 José Greci and Mark (Lou Degni) in HERCULES AGAINST THE MONGOLS. 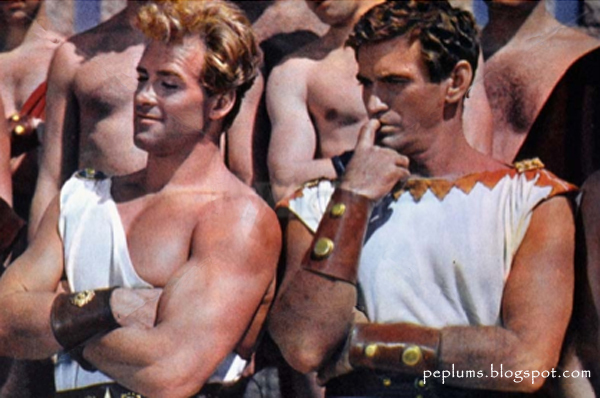 They both starred in several PEPLUMS together. 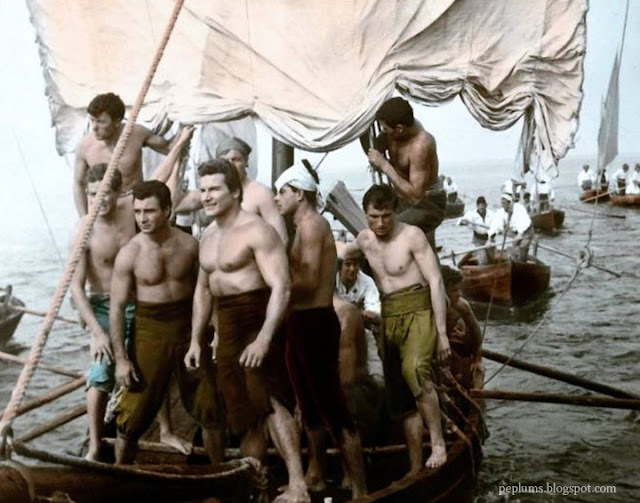 Italian bodybuilder that made it into action film during the PEPLUM explosion when a film producer spotted him working as a gondolier in his native town of Venice and made him a star. 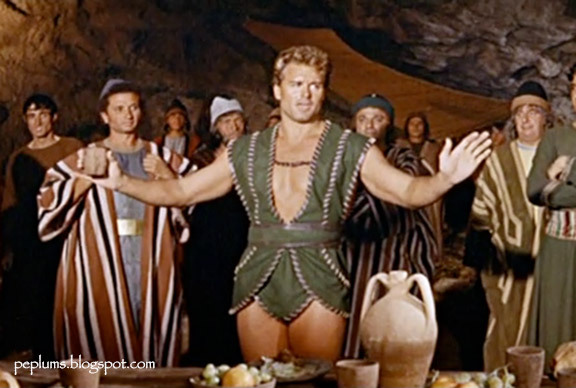 Born Adriano Bellini, Kirk was just a handful of PEPLUM stars that were actually Italian and not imported from another country. 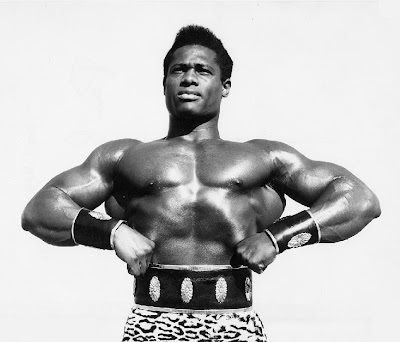 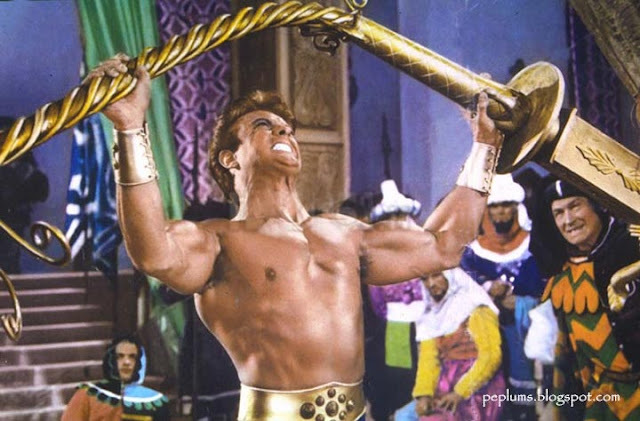 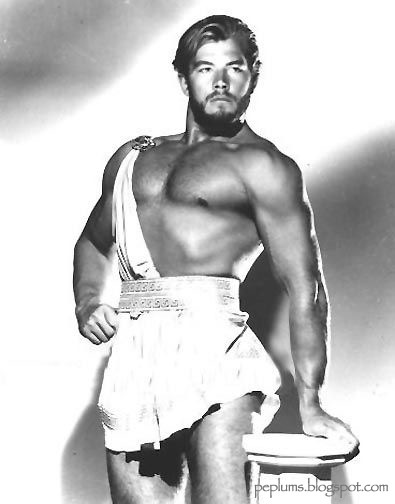 Kirk made tons of films playing Hercules and Maciste but he's best know for being Maciste than Hercules. Kirk, co-stars Andrea Scotti and Luciana Gilli in CONQUEROR OF ATLANTIS. 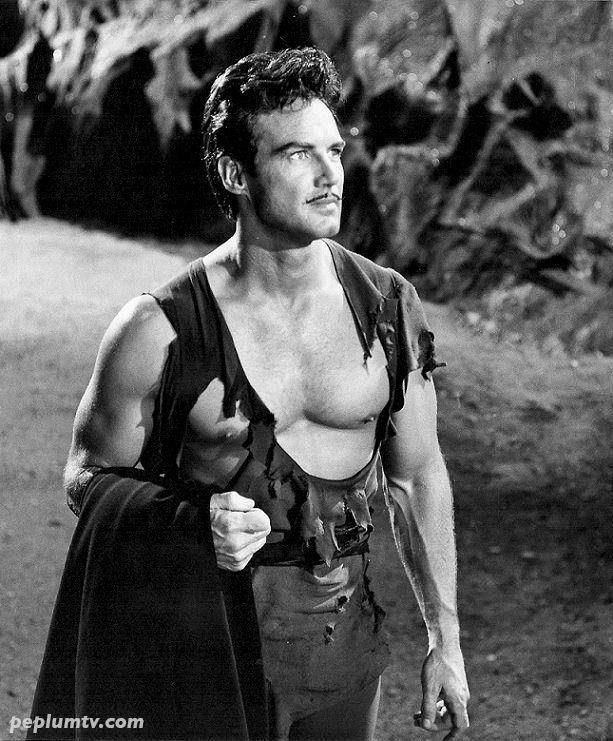 I always said that Kirk would have made a great FLASH GORDON. Another scene from CONQUEROR OF ATLANTIS. 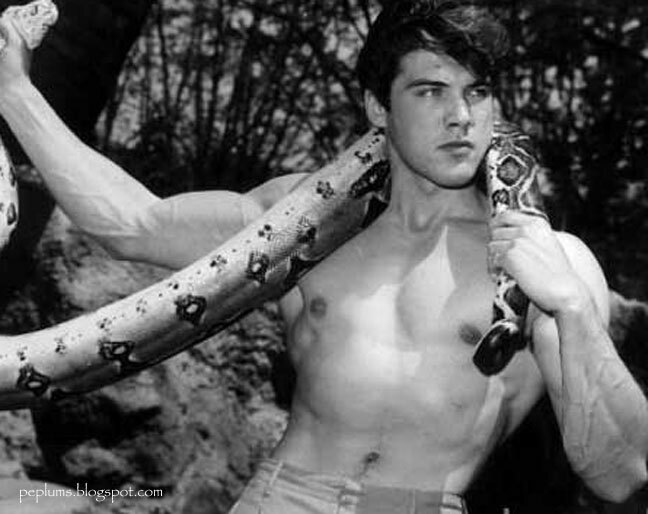 Kirk as Maciste wrestling evil snakes in MACISTE IN HELL. 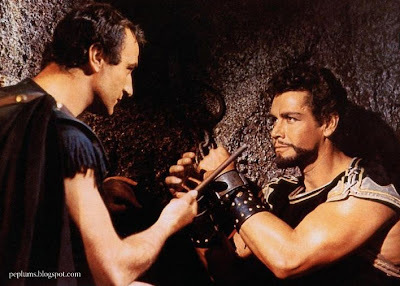 One of the best PEPLUM films ever! Climax from TERROR OF THE STEPPES starring the one and only Kirk. 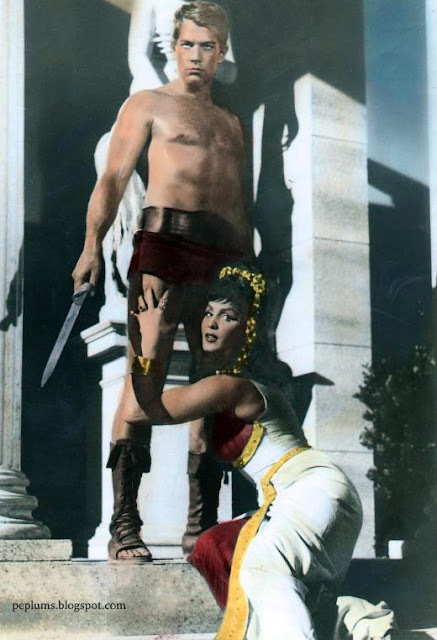 Hélène Chanel has plans for Kirk in MACISTE IN THE VALLEY OF THUNDERING ECHO. 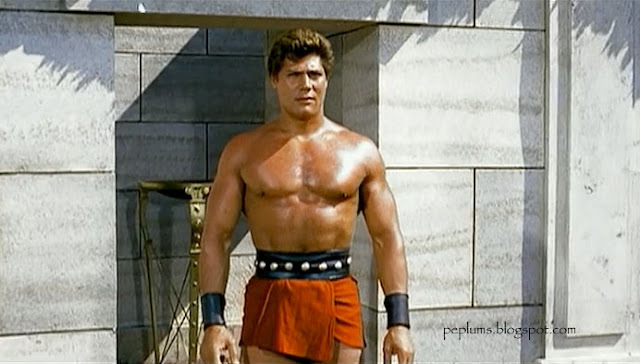 Kirk in COLOSSUS & THE HEADHUNTERS, his first film. 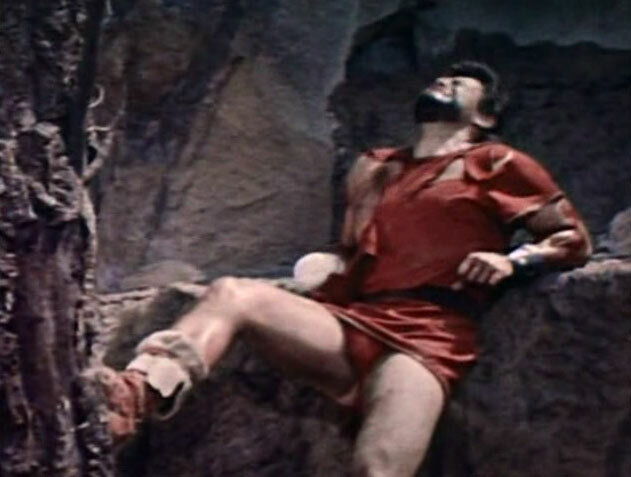 this scene is one of the best PEPLUM scenes ever. Alan Steel, born Sergio Ciani, was one of several PEPLUM stars that was actually born in Italy and not imported fro another country. Big, beefy and red-haired, this Italian strongman made his screen debut in THE GIANT OF MARATHON wrestling with Steve Reeves. Faster than you can say Maciste, Sergio started appearing in his own mini-epics and became one of the most familiar faces that played Hercules and Maciste. Though most of his films are pure escapist fare, Alan did play a couple of serious PEP roles, including his impressive outing as Commodus in THE REBEL GLADIATORS. 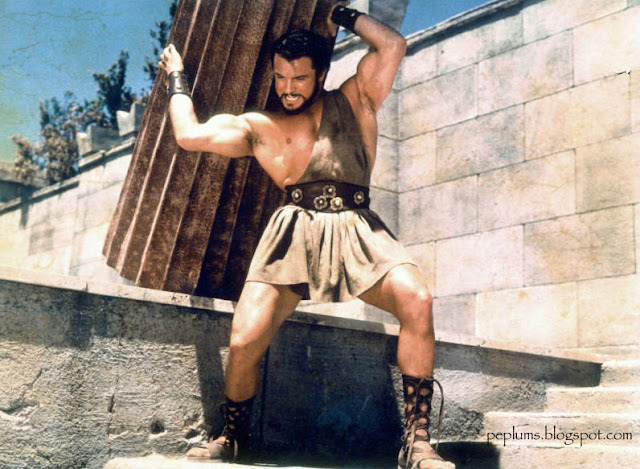 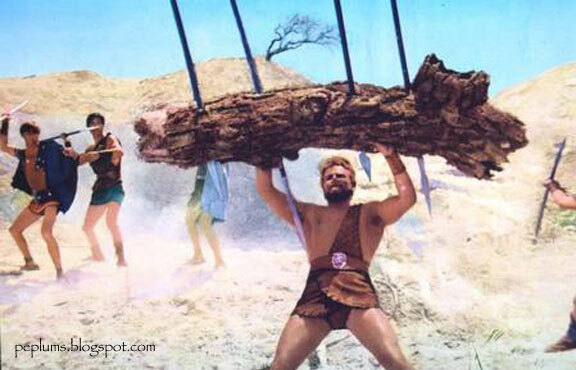 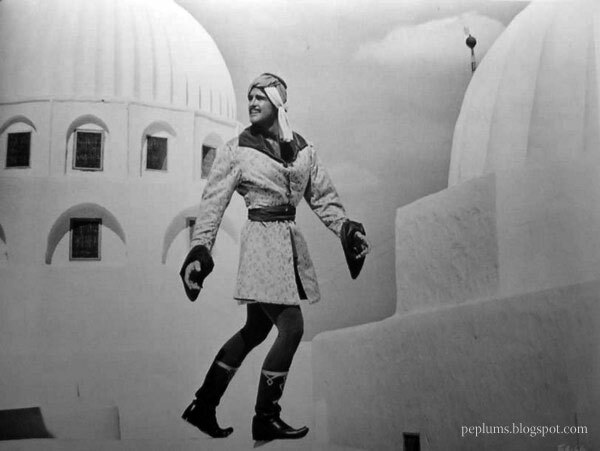 Publicity shot of Alan from HERCULES AGAINST THE MOON MEN. 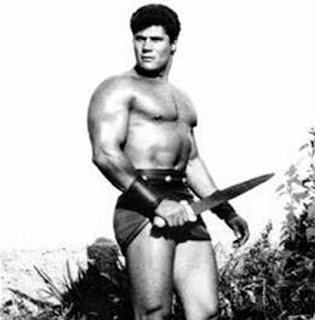 Ed Fury was one of the several US bodybuilders/physique models turned actors who moved to Italy for many years and appeared in PEPLUM films, most notably the URSUS series. 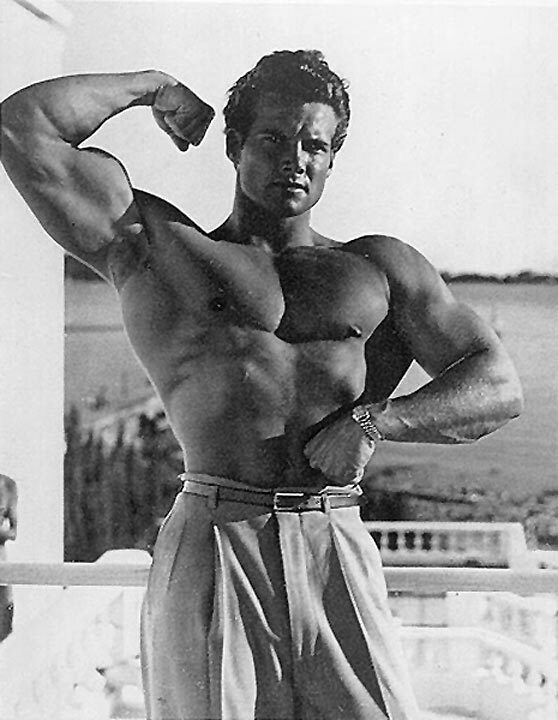 Blond and beefy, and looking like the face of health, Ed was often typecast as the happy-go-lucky hero who grudgingly ended up using his strength to thwart villains but his best role was in THE SEVEN REVENGES when he was the anti-hero and sported dark hair. 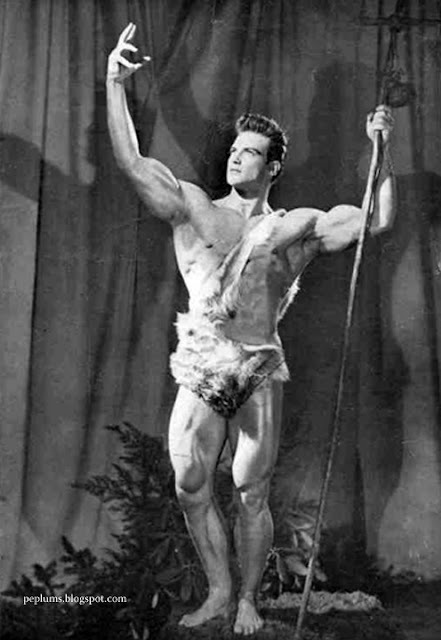 Ed is still with us and apparently follows a very stringent healthy lifestyle. 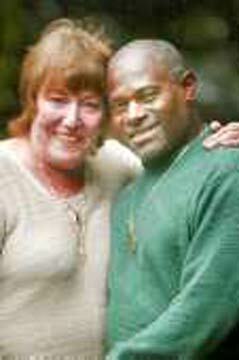 I believe it. 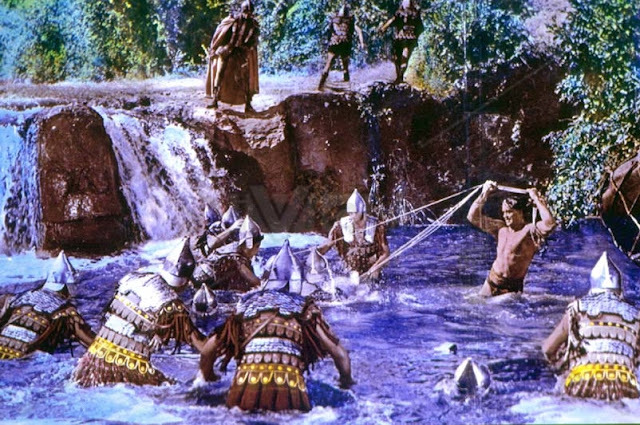 A scene from THE MIGHTY URSUS in a "fotonovela" format. 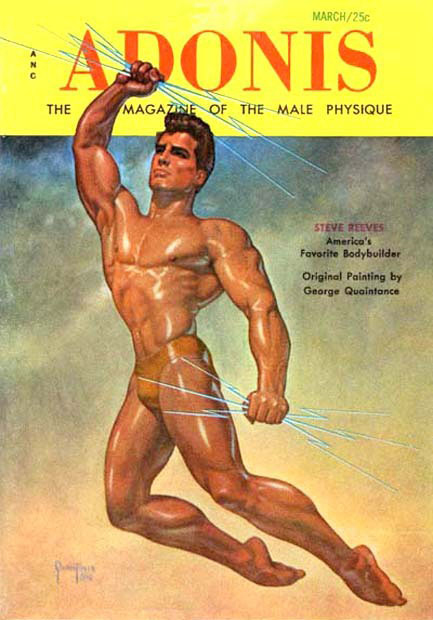 Above & below: Ed, with dark hair, in THE SEVEN REVENGES. 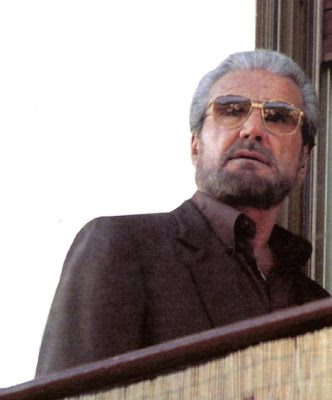 His best role and acting of all his PEP films. 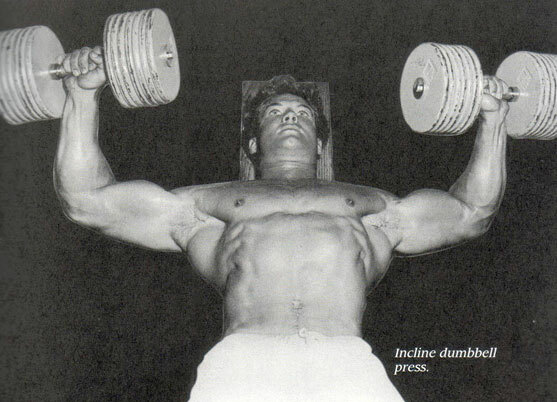 in the US. 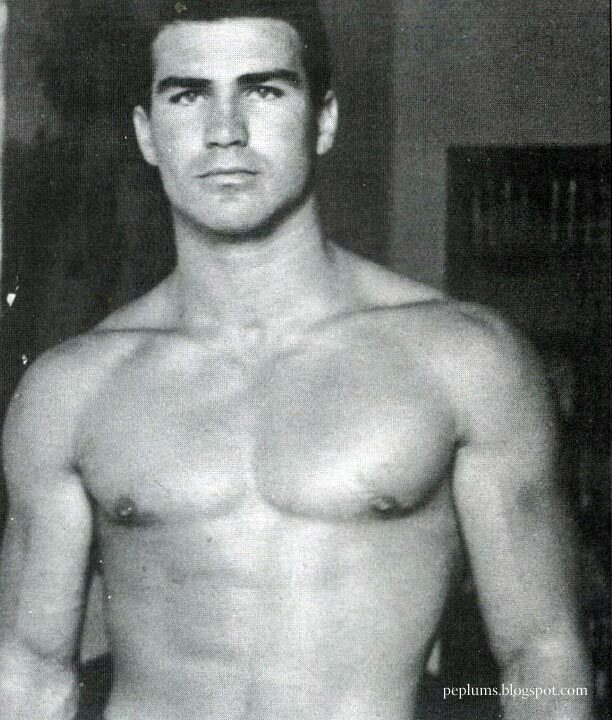 Ed was 23 in that photo. 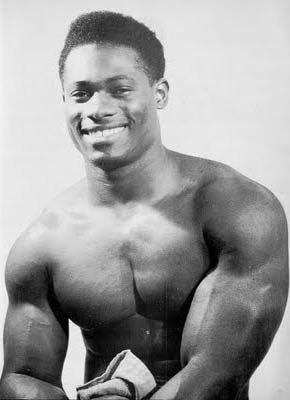 Some of Ed's modelling photos. 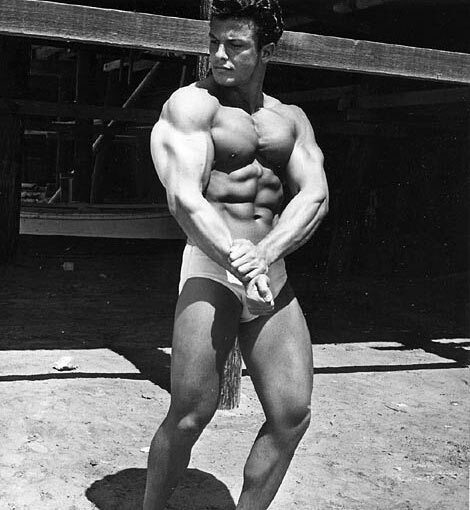 He's so healthy looking. 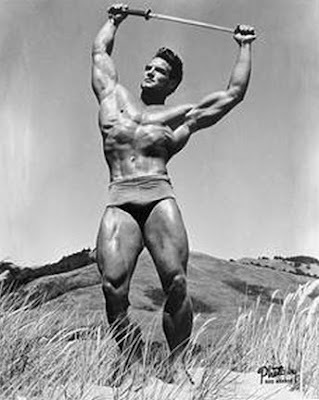 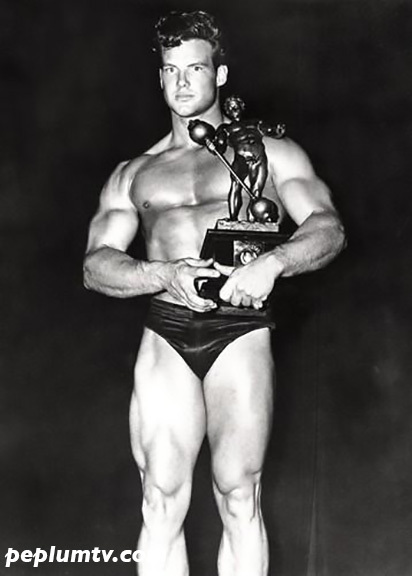 Giovanni was a stuntman and Steve Reeves' favorite body double. 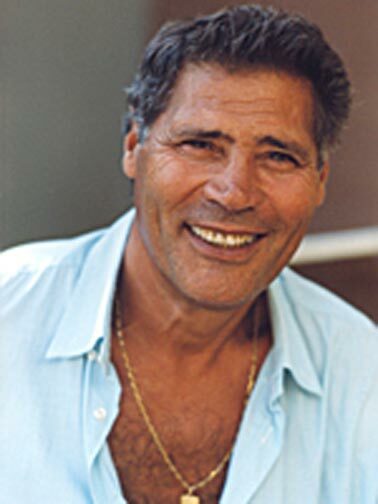 He also had a brief career as a PEP star with a couple of starring roles. Whenever he's on screen it's difficult not to notice him. 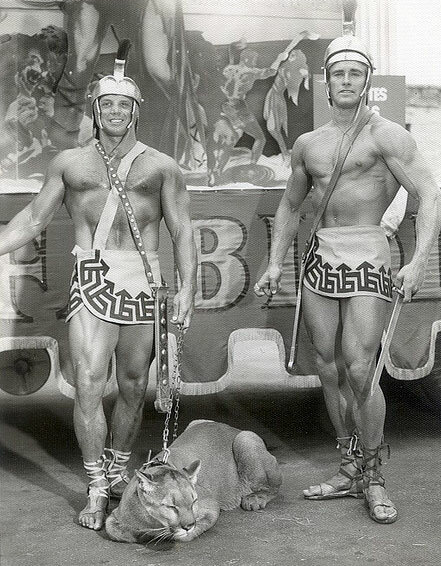 Giovanni standing before Steve Reeves; Giovanni was Steve's body double and stuntman (Genevieve Grad watches on). 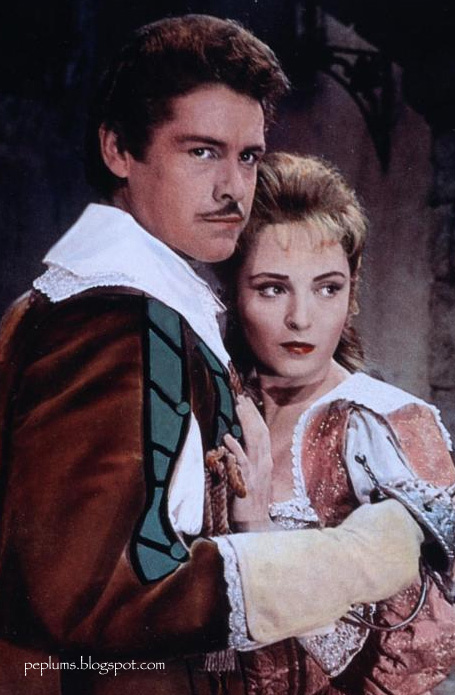 A rare scene with the two together. 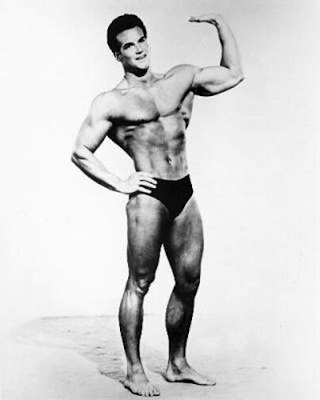 Paul Wynter is a two times MR UNIVERSE winner. 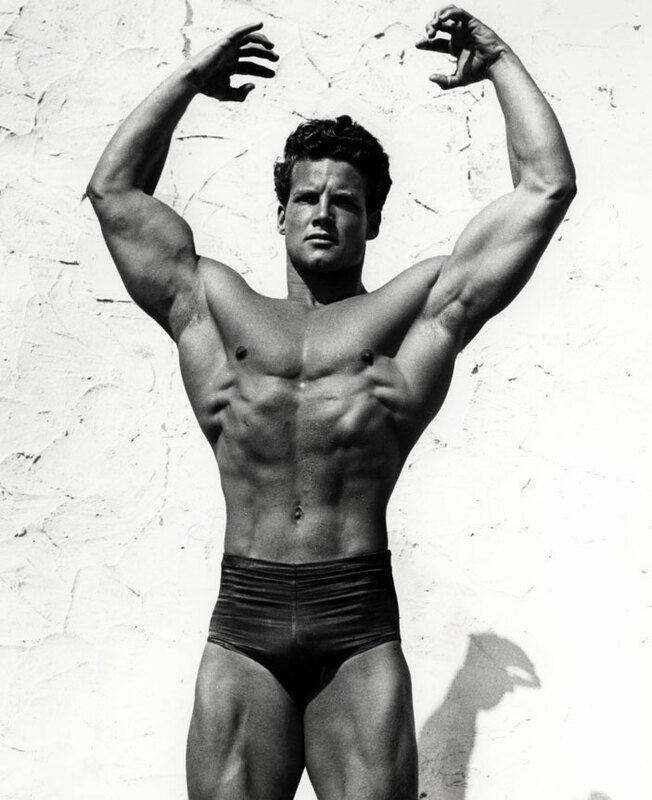 What he lacked in height he compensated (and then some) with his sculptured physique. 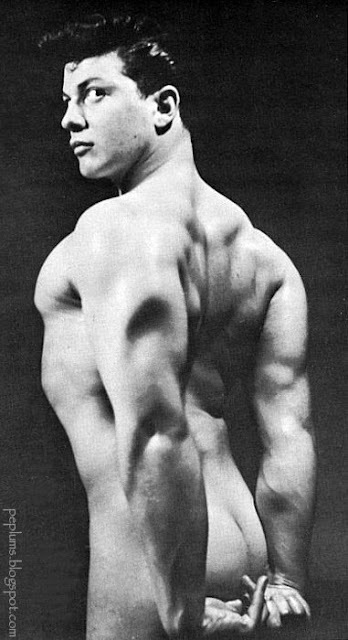 Many have said that Paul had the most symmetrical physique ever. 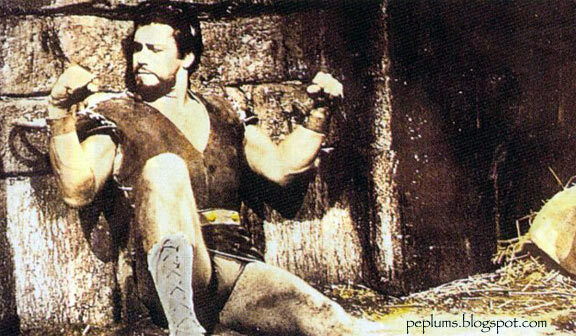 Because of his good looks the West Indies bodybuilder appeared in two Italian Sword & Sandal films. 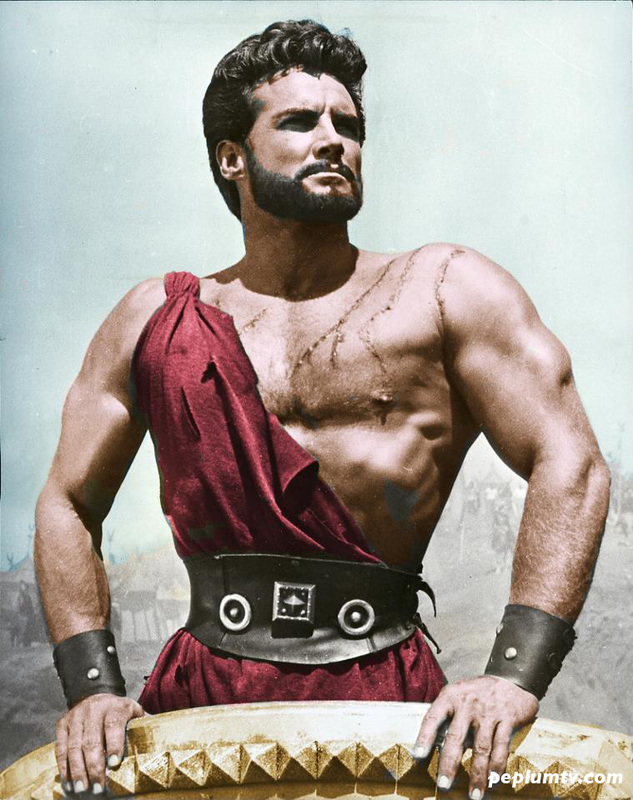 IMO, he should have had his own starring film. 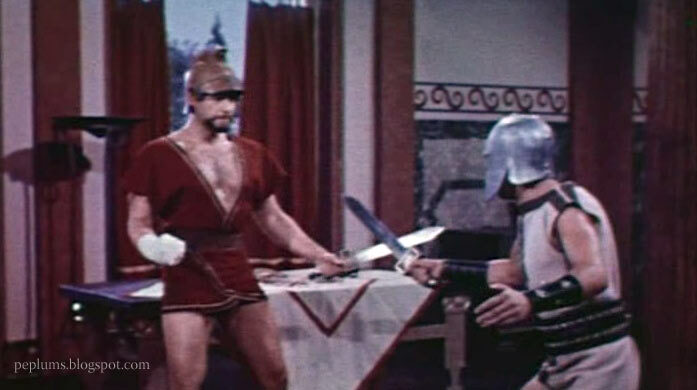 Richard Harrison was a physique model before traveling to Europe to start his somewhat confusing acting career: he started playing bit parts in US films but when he moved to Italy he got leading roles in a dozen Sword & Sandal adventures, raging from Greek mythology (PERSEUS THE INVINCIBLE) to Roman adventures (see below) to South Asian adventure films; once the PEPLUM explosion died he continued making Eurospy films and Spaghetti Westerns before moving on to exploitation films in the 1970s only to end up in Hong Kong and appearing in a spat of Ninja films which he regretted doing. Richard Harrison looks on at Alberto Dell'Acqua in GIANTS OF ROME.